When planning your beach vacation getaway to Isle of Palms, you’ll want to be sure to come fully prepared. Sunscreen is a must-have item, as are your bathing suit and shorts. Be sure to pack a few light, long-sleeved shirts and pants for the cooler evenings and to protect your skin from the sun’s harsh afternoon rays if necessary. 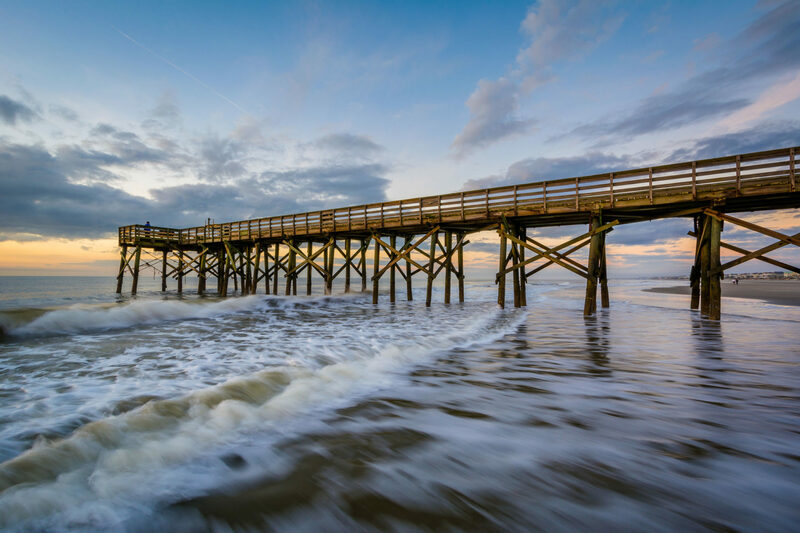 When you come to Isle of Palms, you’ll want to bring everything that makes your vacation truly memorable and special. While a beach umbrella is a bit cumbersome to lug to the beach, Isle of Palms beach rentals provides set up and delivery of your beach umbrella and chair. Simply reserve your items , and then claim your spot in the sun for the day. We pick up your gear at the end of the day and provide delivery each morning for the items you choose to rent. There’s no hassle, no carrying of a bulky beach umbrella and chair when you make your way to the sand. Simply arrive, sit down, and relax. No beach vacation would be complete without exploring the packed sands and the surrounding area on two wheels. IOP Beach rentals offers a number of bicycles in both adults and children’s sizes. We also offer accessories like a pull-behind stroller. Don’t miss out on a chance to bike some of the beautiful trails and along the hard-packed sand. No beach vacation is complete without catching a few waves. 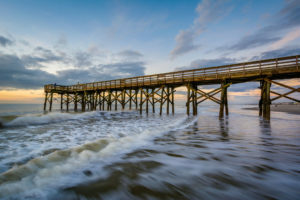 Whether you’re an expert surfer or a beginner, IOP Beach Rentals has something for you. We offer a variety of boards, including tethers and other safety equipment. Take advantage of your time on the beach and learn a new skill. You’ll be glad you did.